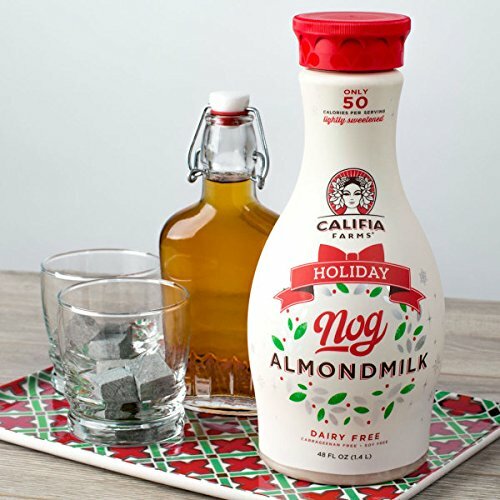 Your Guide to Vegan Holiday Drinks on Amazon! Does the idea of a piping cup of tea, frothy glass of nog, or steamy mug of cider give you the warm and fuzzies? 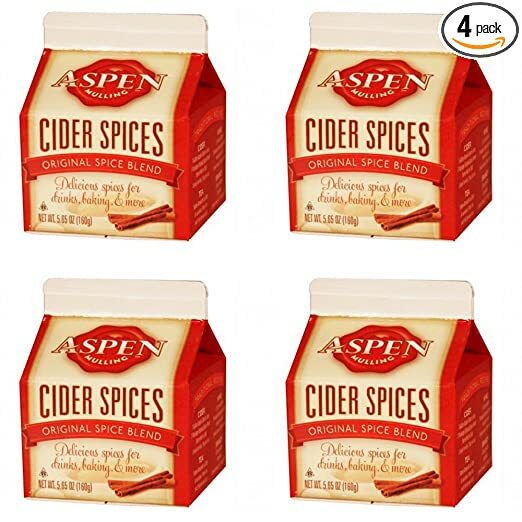 If so, you’re not alone, these are the flavors of fall and winter in their most drinkable form! As the weather gets colder, curling up in a blanket with a delicious fall drink is a tempting prospect. 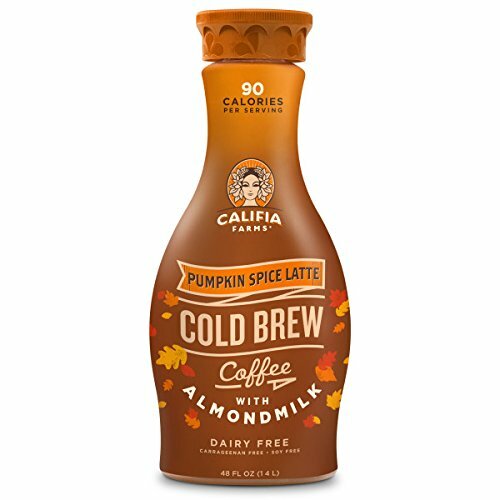 Of course, the one thing stopping us all from enjoying fall beverages is, quite frankly, not having the around at the moment. Since Fall won’t wait, or be here forever, there’s no reason to wait to enjoy the flavors. 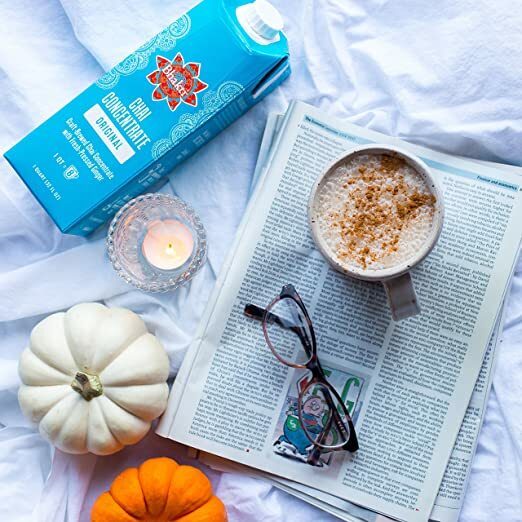 We’ve put together a list of the most fantastic fall drinks to buy on amazon. Merry sipping! 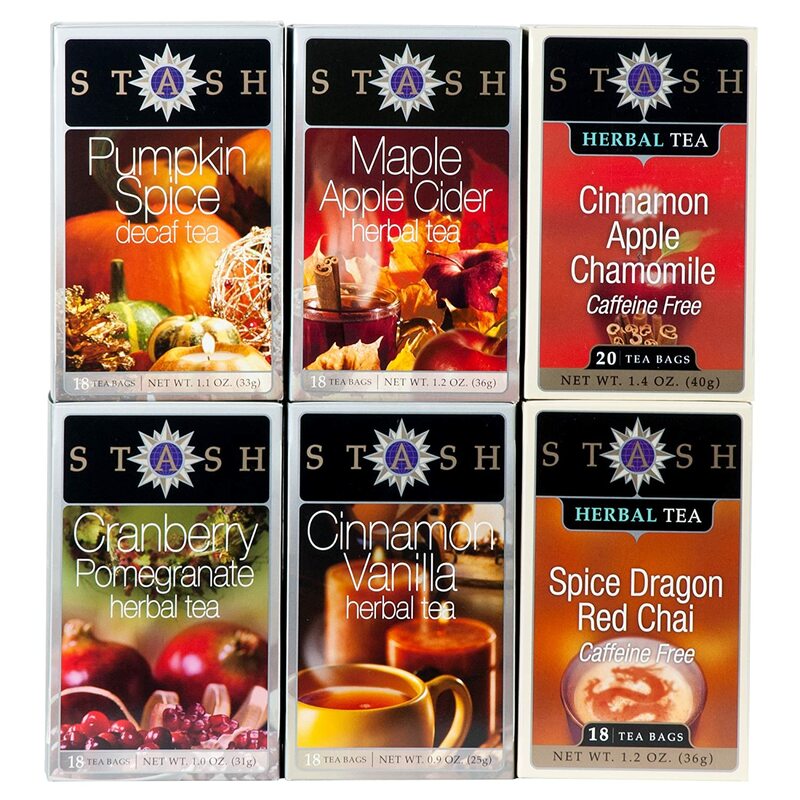 Stash Seasonal Variety Pack comes with six different flavors. $14.99. 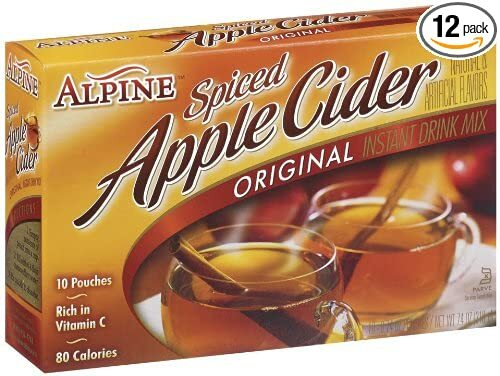 Alpine Apple Cider is kosher-certified, and contains 10 pouches per box. $22.80 for 12 boxes. Almond Breeze Nog is made from almond milk. $3.69. 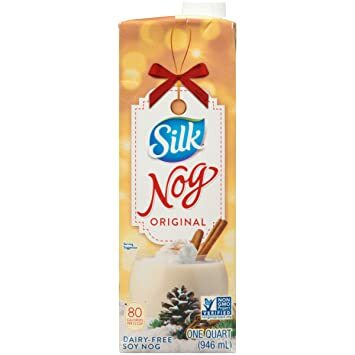 Silk Nog is Non-GMO verified. $3.39. The Republic Of Tea Harvest Stackable Seasonal Tea Tin contains three flavors (Pumpkin Spice, Hot Apple Cider, and Hibiscus Cranberry.) $14.00. Cuddle Up By The Fire! If all this talk of tea has gotten you in the mood for more fall drinks, check out these delicious beverages, courtesy of the Food Monster App app. Enjoy the flavors of eggnog and hot chocolate together in this dairy-free and egg-free vegan Eggnog Hot Chocolate by Kat Condon! This drink is thick, creamy, and totally holiday-inspired. Give that boring mug of hot chocolate a new level of flavor by making it with a simple vegan eggnog. Just try not to eat half the bag of mini marshmallows while you are waiting for it to heat. Try a different holiday drink. Change it up with some matcha! The benefits of matcha are just endless. It boosts your metabolism and sharpens your mind. This latte by Laura Kuklase is delicious, healthy, and vibrant! This Maple Cinnamon Latte by Christine DesRoches takes just moments to whip up using a blender; no espresso machine or special milk frother required. It’s naturally dairy-free, and uses just a few ingredients and a blender! You’ll end up with a dreamy warm “latte” topped with a dollop of foam and a sprinkle of cinnamon. Enjoy this article? Check out Your Guide to Warming Thanksgiving Teas. Don’t forget to keep your eye on all our latest recipes by downloading our Food Monster App, which is available for both Android and iPhone, and can also be found on Instagram and Facebook. The app has more than 10,000 plant-based, allergy-friendly recipes, and subscribers gain access to new recipes every day. Check it out!